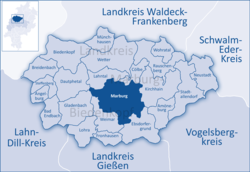 Marburg is a varsity town in the German federal state (Bundesland) o Hessen, caipital o the Marburg-Biedenkopf destrict (Landkreis). ↑ "Partnerstädte". 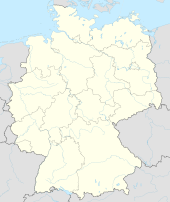 City of Marburg (in German). Retrieved 3 April 2010.